Busy as a bee. Grab a quick lunch at the Shell Select Store. 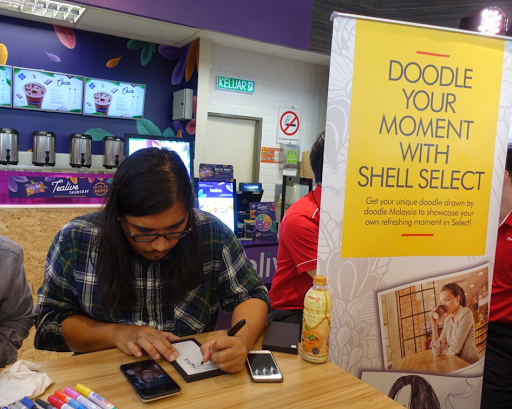 From 22 March to 26 April 2017, every time you take a break at Shell Select outlet, don't forget to share a photo of your personal moments such as coffee with friends or ice cream break with family, on Instagram with the hashtag #ShellKita for a chance to be immortalized into hand-drawn doodle by members of the Doodle Malaysia community. Up to 100 of the best user submissions will be printed onto exclusive merchandise and deliver directly to the selected participants as a special token. Psst...... To stand an even better chance of being selected, do share your moment with a creative caption of not more than 40 words. Such a lovely coffee stain art of me by En Firdaus. 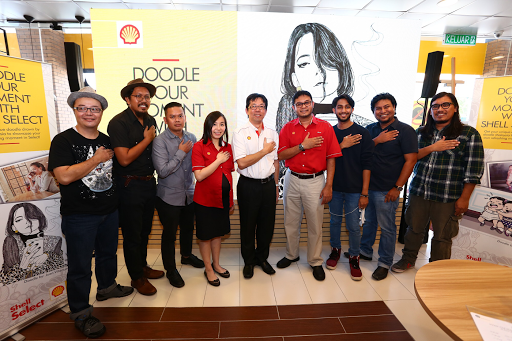 As part of this campaign, Shell Malaysia also recently collaborated with local singer-songwriter Talitha Tan to produce a music video titled “Rasa Sayang”, which captures real refreshing moments customers experience at Shell Select – from enjoying deli2go treats with their loved ones and celebrating a surprise birthday party, to being assisted by Shell station staff. I never knew Shell is as fun as this. Here in Philippines, it's just a gas station. Wow.. So fun! 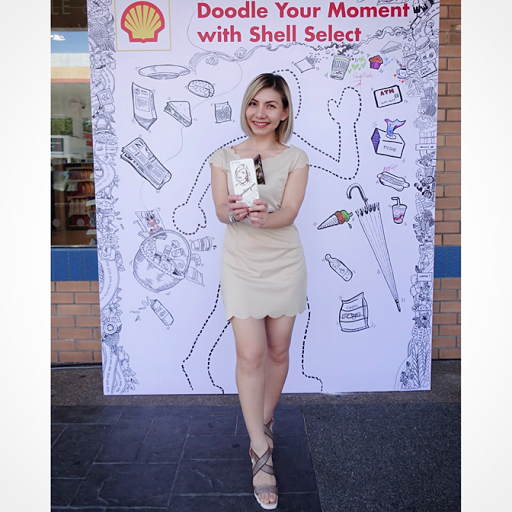 I hope Shell Philippines can be as fun as this. 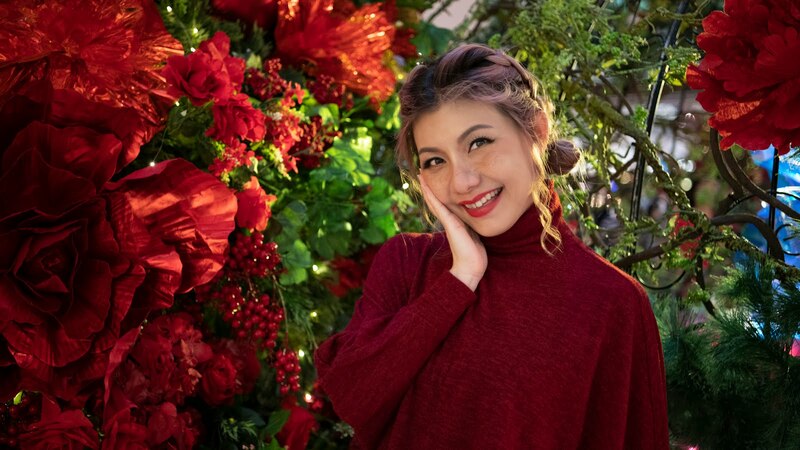 wow looks like you enjoy the moments. I pump fuel soon at shell. I'd love to have a coffee stain art of myself too. 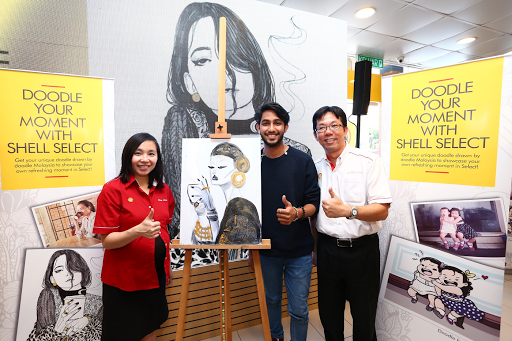 Thanks for this information on Shell campaign. Will participate. Something different offered by Shell. 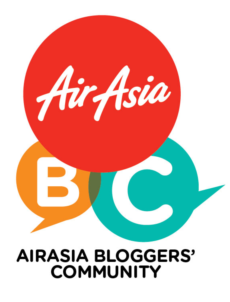 Will check it out this weekend. haha so special ! 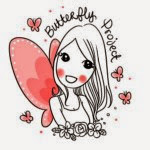 anyway nice doodle u hv!